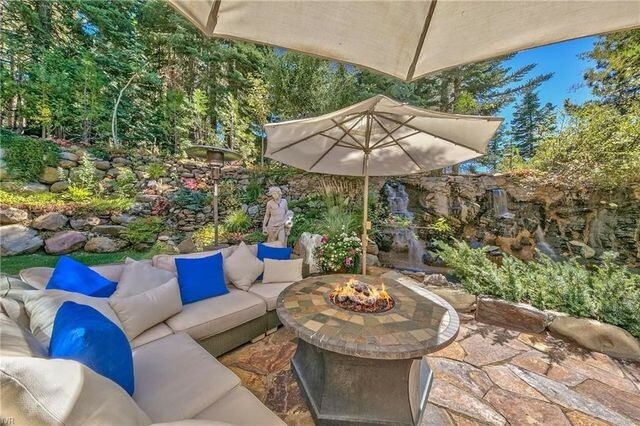 “If you have ever wanted to live like a rock star, here’s your chance.” That enticing listing description introduces the Lake Tahoe–area home of English singer David Coverdale. 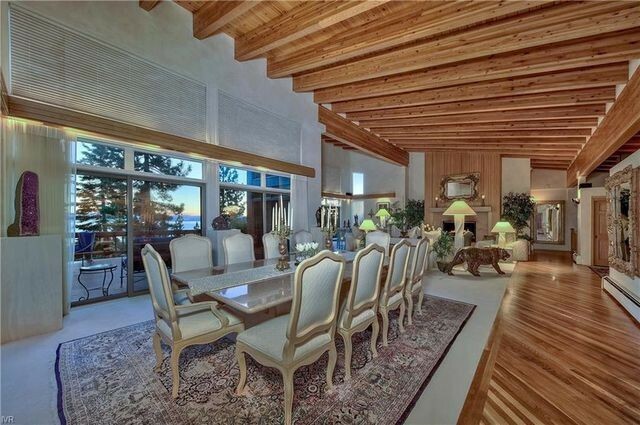 The rocker’s retreat in Incline Village, NV, is now on the market for $9.85 million. Coverdale, known for his work with the bands Whitesnake and Deep Purple, has owned the getaway since 1988. Over the past three decades, he’s added some high notes to the home that are all his own. 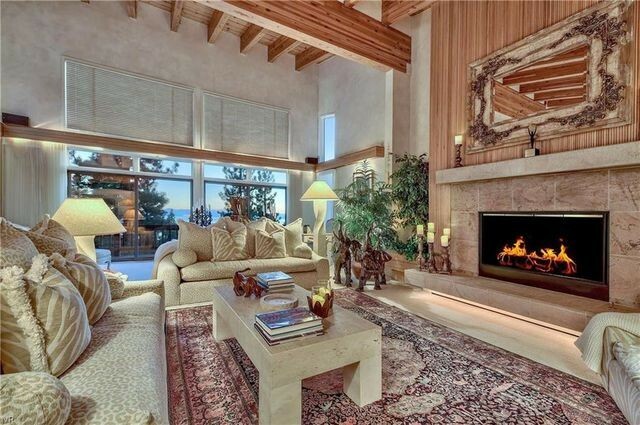 With 9,035 square feet of interior space, the layout offers four bedrooms and 6.5 baths. The gated estate features tree-lined grounds, multiple decks, and a private and spectacular setting. Naturally, the home has headbanging details. 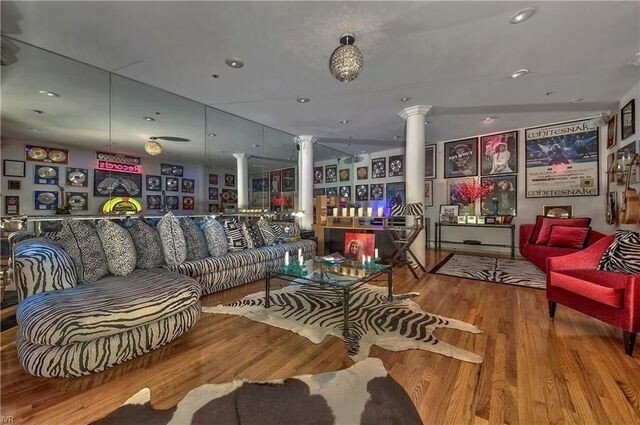 Coverdale’s custom “Rocker lounge” jams with zebra print decor, neon artwork, and enough music memorabilia for a small museum. 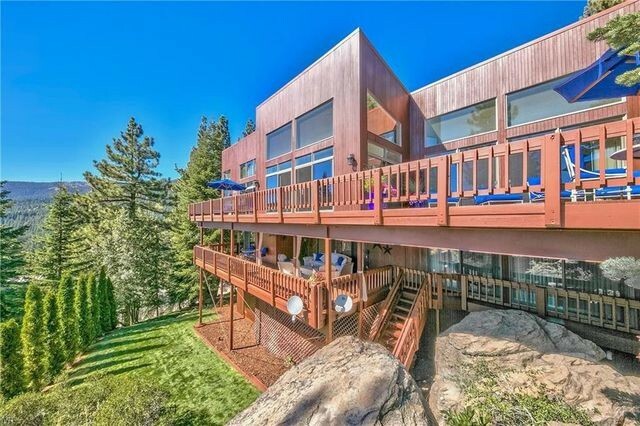 Live like a rock star in this Lake Tahoe home. The home’s entertaining spaces take full advantage of the natural setting, with walls of glass, beamed ceilings, and a stone fireplace. There’s also a home theater, bar, and lounge. 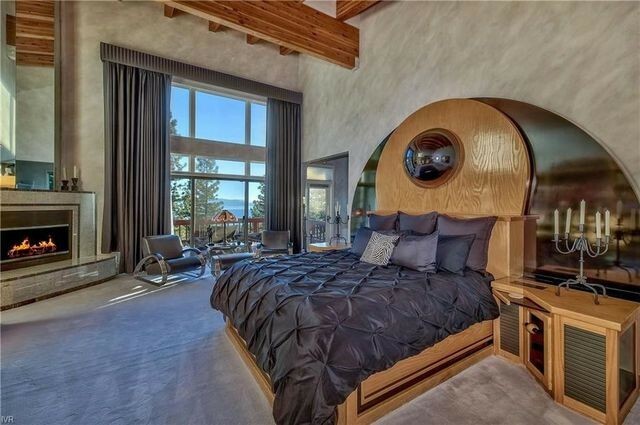 And the master suite of a rock star doesn’t disappoint. The space includes floor-to-ceiling windows, a private terrace, a fireplace, and a soaking tub with views. Relaxation also rules the day. A Roman-inspired spa area includes a heated indoor pool, sauna, massage room, and gym. Outside, the grounds feature serene waterfalls, a dining patio, and sun decks. 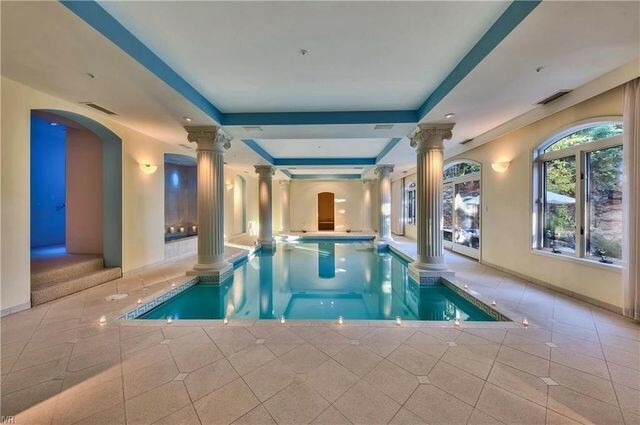 Home buyers may ask themselves, “Is this love?” It certainly was for the singer, who recently posted a photo of the indoor pool on Twitter. “Every day for 30 years my family and I have loved and embraced our home,” Coverdale said in a press statement. “The stunning views from every window, the peace and tranquility, and the privacy … far away from the three-ring circus of the music business, yet a mere hours’ flight away from Los Angeles when work calls,” he adds. When not relaxing in this melodious space, Coverdale rocks out. The 67-year-old Rock & Roll Hall of Famer fronted Deep Purple before founding Whitesnake in 1978. The hard rock group kicks off a world tour later this month. The band’s 13th album, “Flesh and Blood,” releases in May. Kerry Donovan with Chase International holds the listing.